Red color flowers are often the most alluring, seductive flowers in the garden. They intensely attract your attention more than any other flowers! Red is the color of desire and passion. On Valentine's Day, lovers give red roses to each other as a token of love, admiration, and devotion. 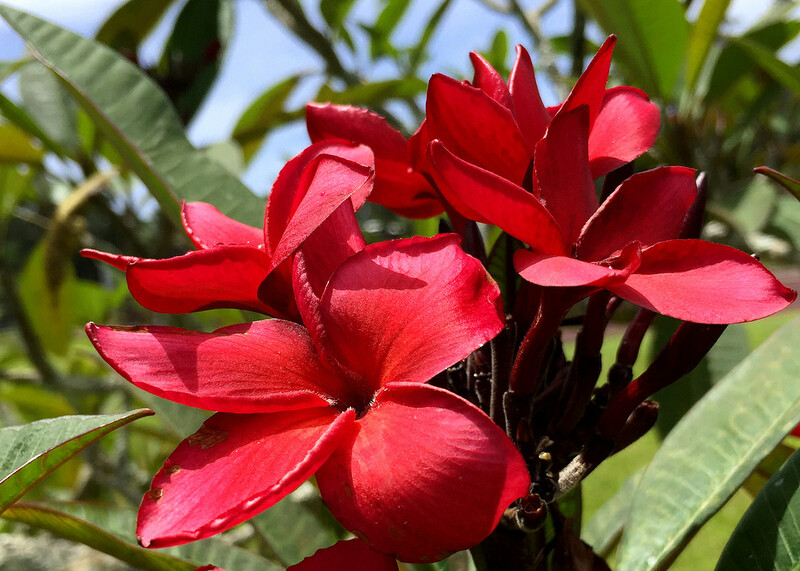 Here are 12 red tropical flowers that will also put you in the mood for love. 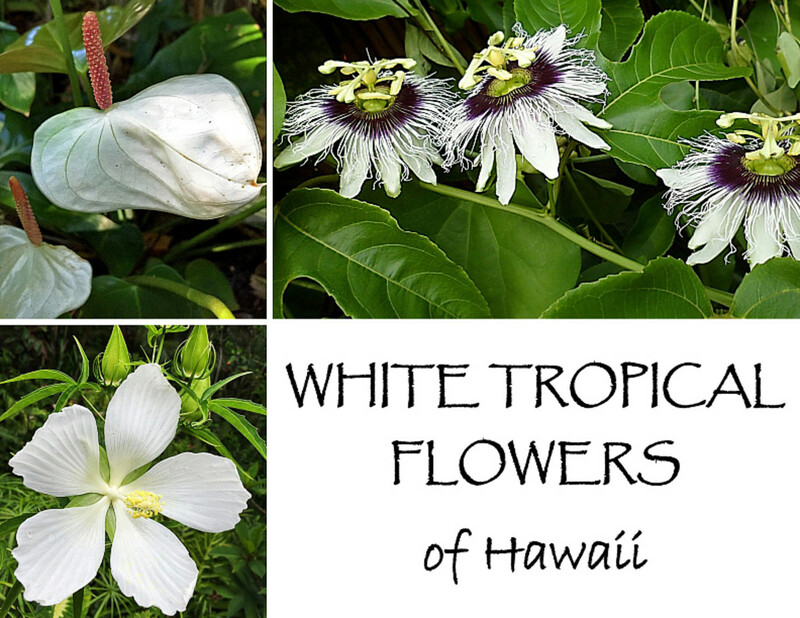 They are the most cherished flowers in Hawaii and certainly the most dazzling! Except for rose, no other flower conveys passionate love stronger than the heart-shaped red Anthurium! Even its spiky spadix (sticking out from the flower's center) epitomizes an erected male sexual organ! 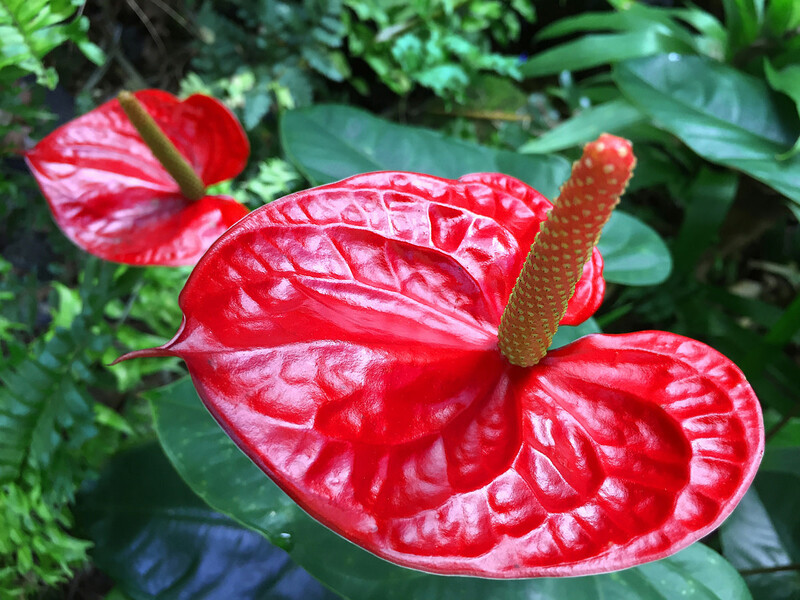 Anthurium belongs to the Araceae family and comes in many different colors, sizes, and shapes. 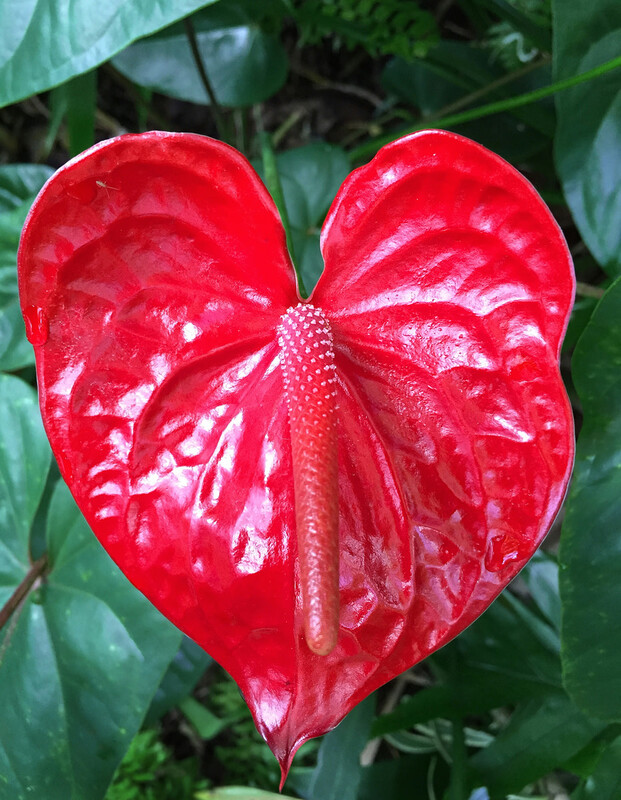 In Hawaii, red Anthurium is the flower of choice for Valentine's Day, weddings, anniversaries and holiday celebrations. 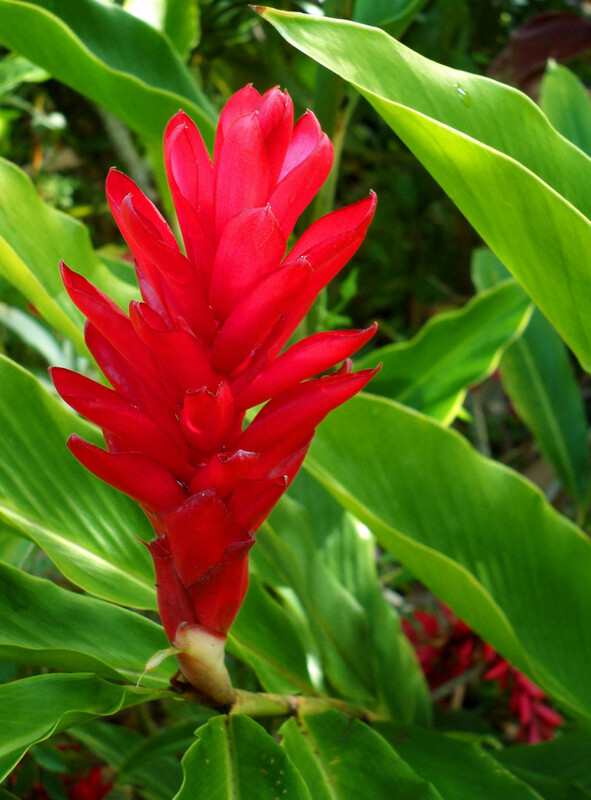 Ornamental Ginger (Zingiberaceae family) is widely cultivated in Hawaii for their spectacular flowers! 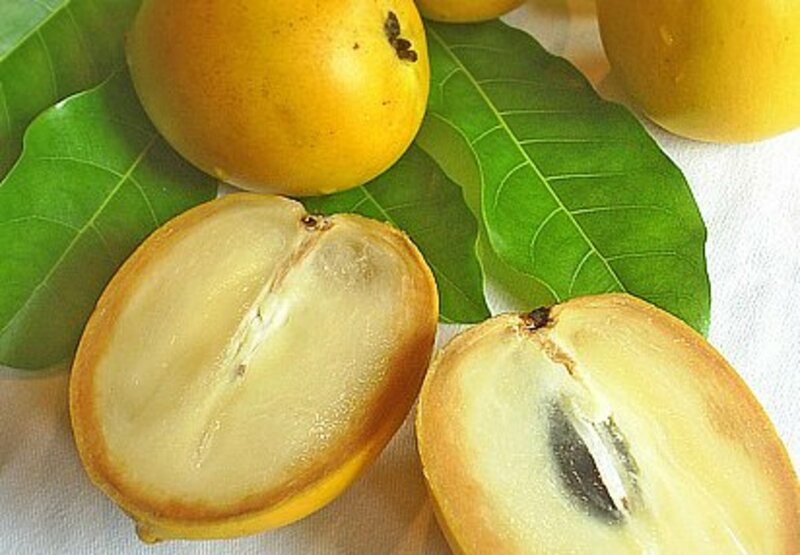 It also grows wild in many places: rainforests, mountains, along streams and waterfalls. 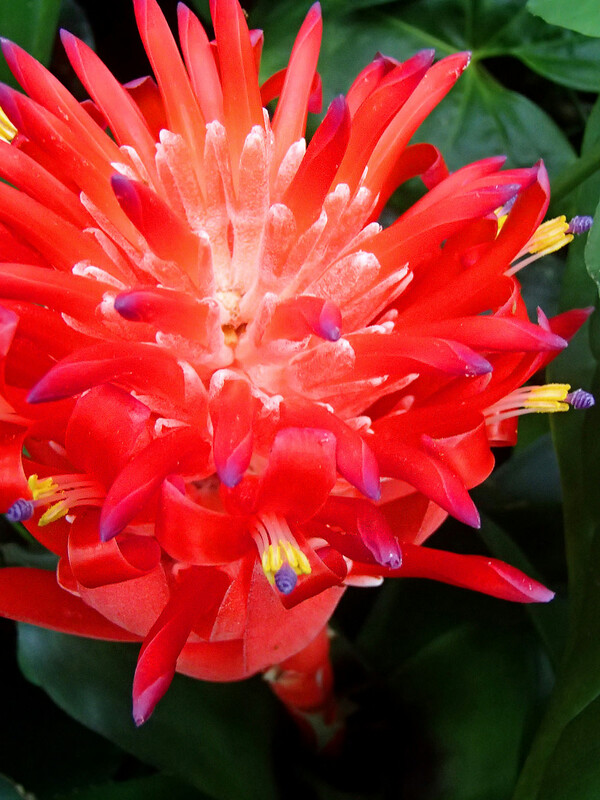 Red Torch Ginger (Etlingera elatior) is a favorite cut flower, often featured in elaborated tropical flower arrangements for restaurants, hotels, and resorts. The fragrant sap of Awapuhi Ginger (Zingiber zerumbet) is used to make shampoos and beauty products. Heliconia (Heliconiaceae family) is another favorite among florist and floral designers. 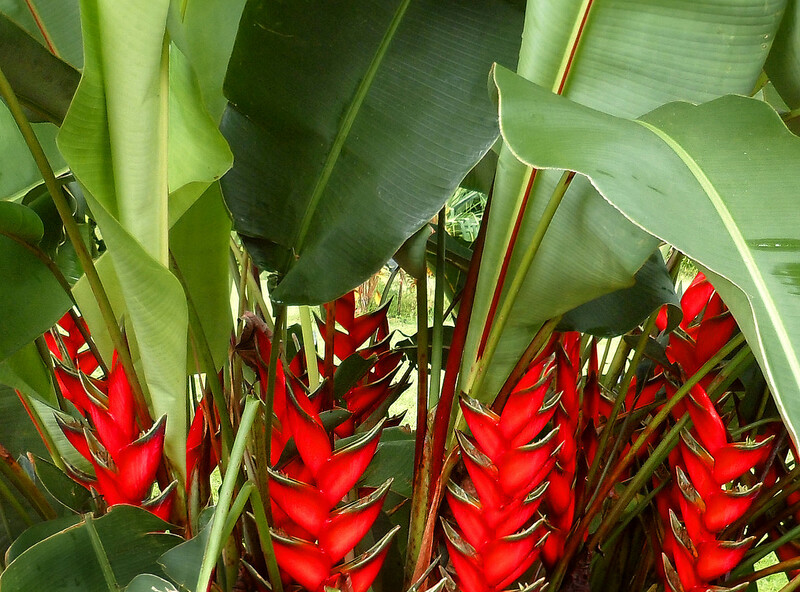 Commonly known as bird-of-paradise, lobster claws, or parrot beak flowers, Heliconia is easy to grow in Hawaii. 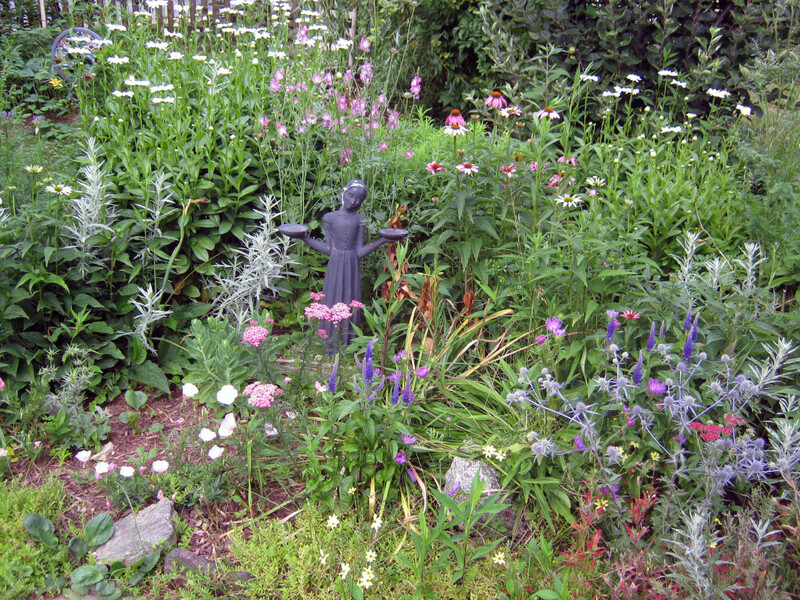 However, it may become a pest by spreading uncontrollably and taking over the entire garden! Some Heliconia species can grow up to 15-20 feet tall! 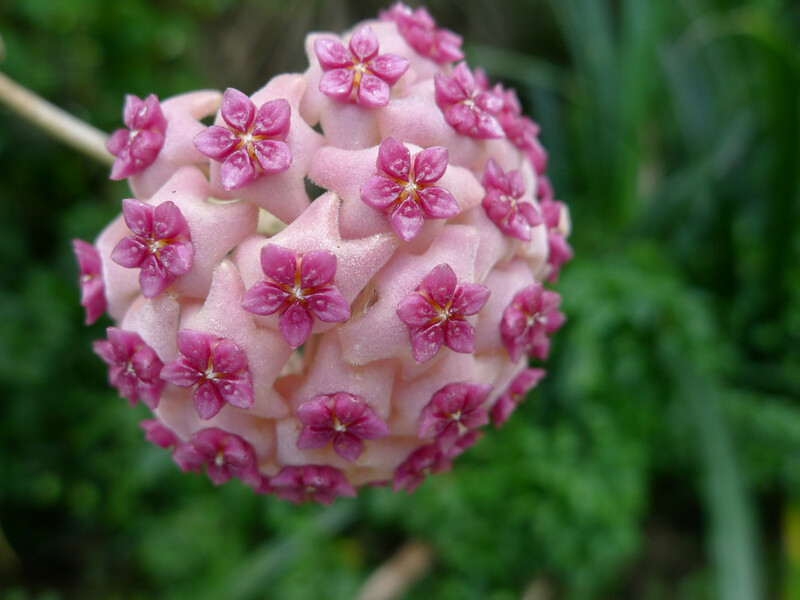 Birds, bats, and insects are attracted to the juicy nectar stored inside the brightly colored inflorescence. Orchidaceae is the largest family of flowering plants on the planet! In Hawaii, orchids are a significant cash crop, contributing millions of dollars to the state's economy. 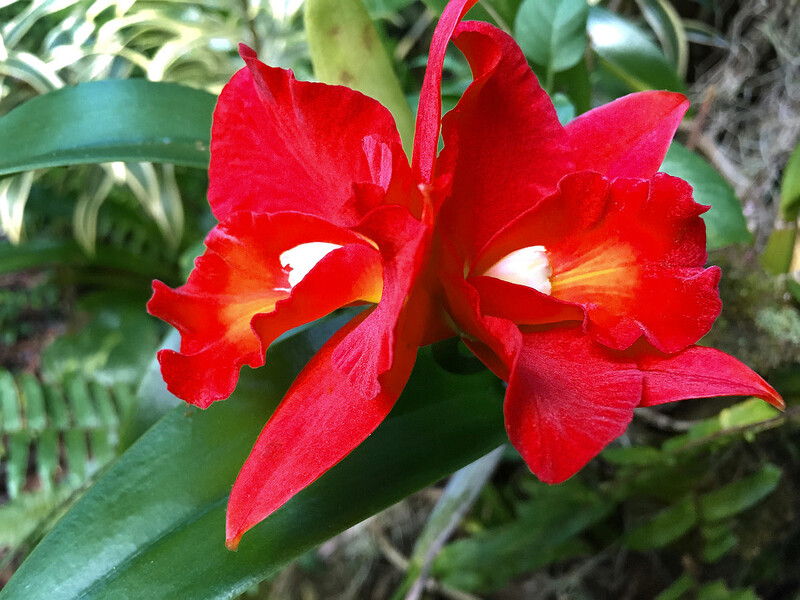 On the Big Island, the annual Orchid Show is a highly anticipated event and draws thousands of spectators from all over the world. Orchids come in a dizzying array of sizes, shapes, and every imaginable color! However, red orchid hybrids are somewhat a rarity and considered to be collector's items. Hibiscus is Hawaii's state flower. It's a popular landscaping plant in Hawaii, often seen in beach parks, parking lots and home gardens. 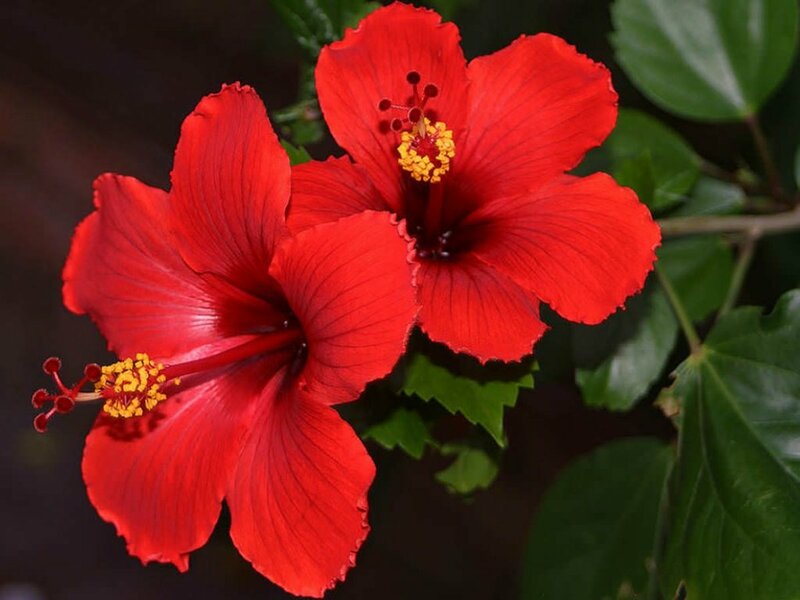 Hibiscus (Malvaceae family) loves well-drained soil, hot, and sunny weather! Some hibiscus varieties are edible; their seed pods may be used to make tea, jam, jelly, or herbal remedy. 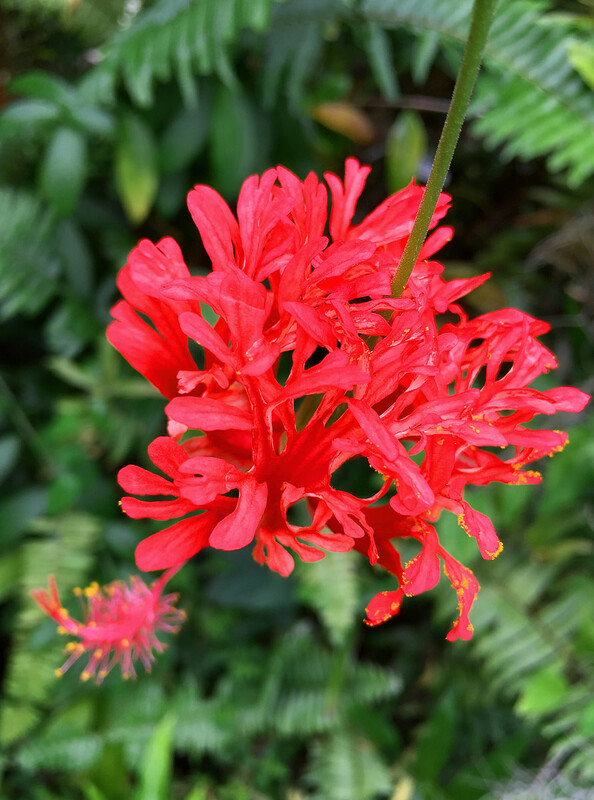 Other varieties produce flowers with unusual shapes, like the Red Poodle Hibiscus (Hibiscus rosa-sinensis ‘El Capitolio') or the rare Japanese Lantern Hibiscus (Hibiscus schizopetalus ‘Red Lantern'). Plumeria is typically used to make leis in Hawaii. For many visitors, a classic plumeria lei worn around the neck is synonymous with "I'm on a dream vacation in tropical paradise." Plumeria blossoms (also called frangipani) have a heady, intoxicating fragrant! In some Eastern cultures, plumeria is associated with female sexuality and fertility. A Hawaiian tradition: when a woman wears a plumeria behind her left ear, she is married; behind the right ear, she is single and open to courtship. Bougainvillea is another favorite landscaping plant in Hawaii because of its abundant blooms and brilliant colors. The colorful parts of their blooms are modified leaves. The real flowers are much smaller and usually white. 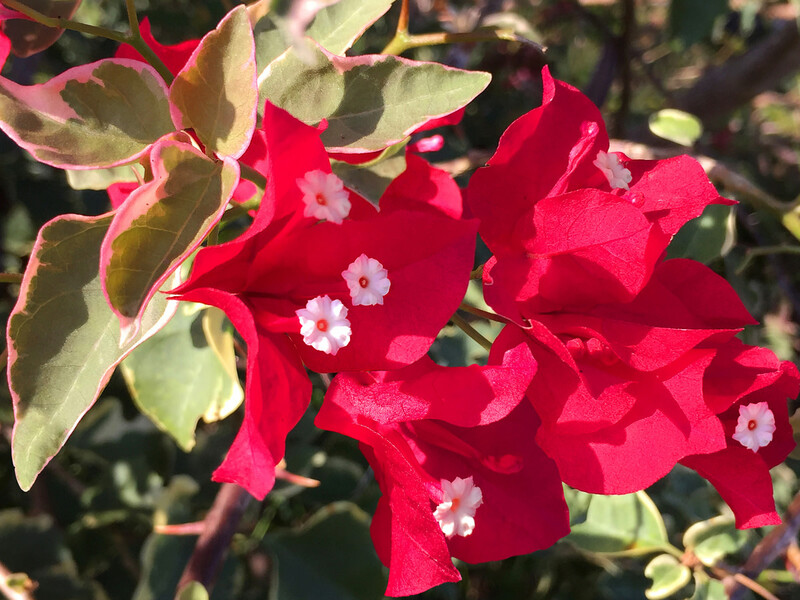 Unlike other tropical plants, Bougainvillea prefers dry climate and is drought tolerant. Some Bougainvillea cultivars have attractive variegated foliage. Others grow like a vine, climbing all over whatever they can reach: trees, rooftops, power poles, etc. 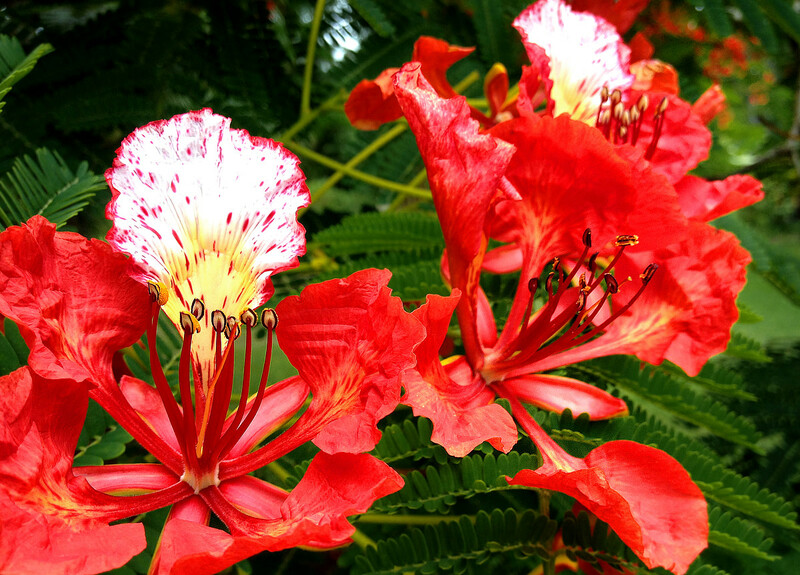 Royal Poinciana (Delonix regia) is also called Flamboyant Tree or Flame Tree. It's a common street tree in Hawaii. The trees go into full bloom during the summer months, setting the streets ablaze with a stunning floral display! The flowers are in deep scarlet or red-orange color, except for one petal with white and yellow speckles. Royal Poinciana is in the Fabaceae family and native to Madagascar. After the flowering season, long seed pods appear and hang on the branches like giant beans! Ixora (pronounced iks-OR-rah) is a tropical flowering shrub in the Rubiaceae family. The clusters of tubular-shaped flowers are slightly fragrant and irresistible to butterflies! 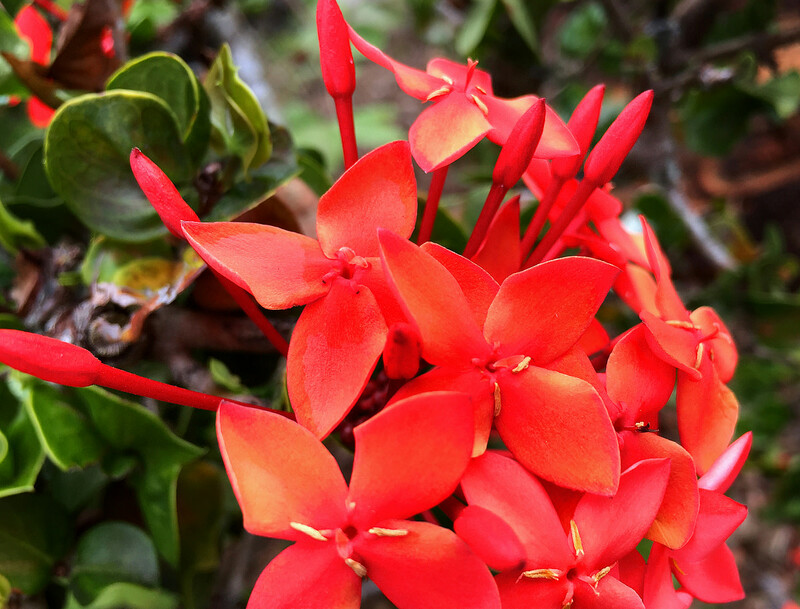 In Hawaii, Ixora is often grown as hedges or potted plants on patio or lanai. It is also popular in leis and flower arrangements. Ixora is associated with Eastern religions, commonly found in the gardens of Buddhist or Hindu temples in Vietnam, Thailand, and India. 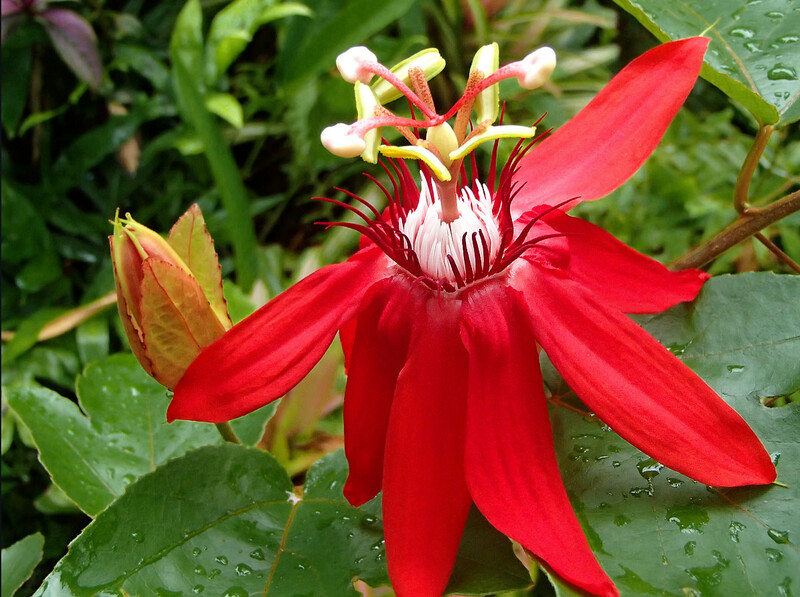 Red Passionflower Vine (Passiflora vitifolia) is also called Perfumed Passionflower or Grape-leave Passionflower. It has the biggest flower in the Passifloraceae family, and its leaves look like grape leaves, hence its common name. This ornamental vine is a fast grower; it can completely cover a trellis, fence or rock wall in a short time! 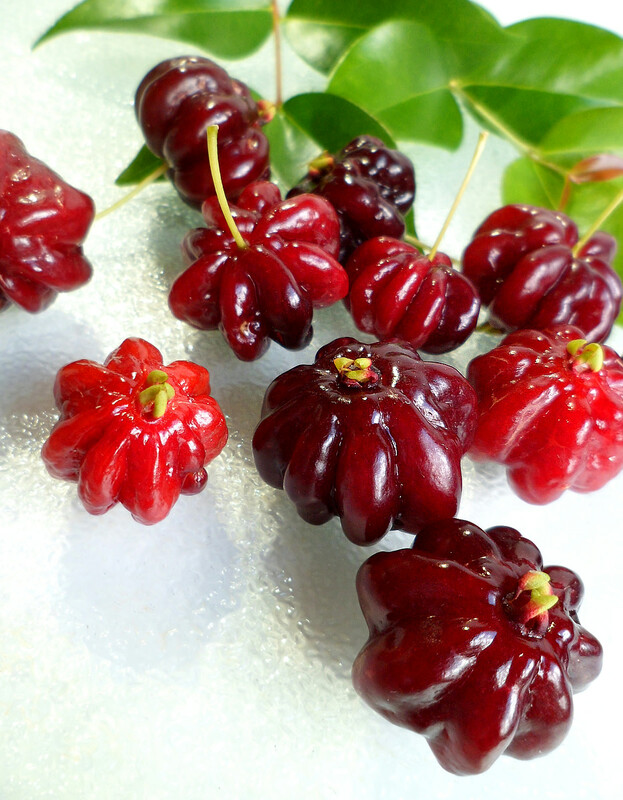 The crimson color, exotic-looking flowers last only one day then turn into small green fruits which taste and smell like strawberry when ripe. 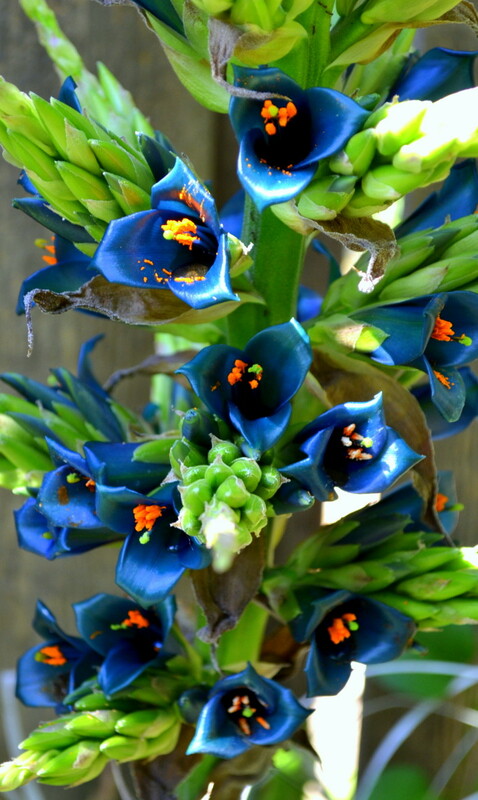 Bromeliad is famous for its ability to store rainwater at the base of its leaves. In Hawaii, where there is plenty of rain, each bromeliad supports its mini ecosystem: mosquitoes lay eggs in the leaf pools which hatch into mosquito larvae that attract frogs which also lay eggs that become tadpoles which attract lizards, spiders, and birds. Bromeliad belongs to the vast and diverse Bromeliaceae family, mainly known for their exceptional foliage. Some bromeliad varieties produce impressive blooms like the Flaming Torch Bromeliad (Billbergia pyramidalis). 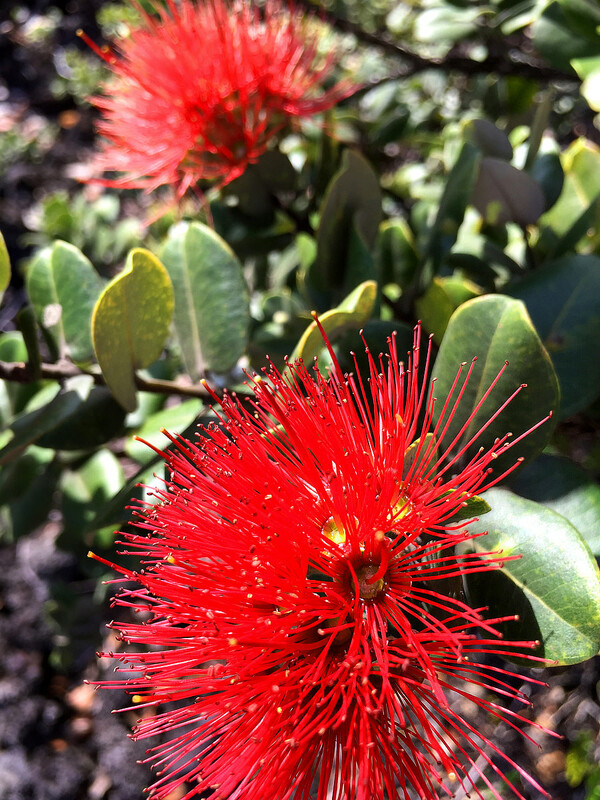 Ohi'a lehua (Metrosideros polymorpha) is a flowering tree endemic to Hawaii. It is often seen growing on lava rocks or dry scrublands around the islands. The pretty flowers are usually red, but also orange or yellow. According to a Hawaiian legend, the volcano Goddess Pele fell in love with the young, handsome warrior Ohi'a but his heart already belonged to a beautiful maiden named Lehua. 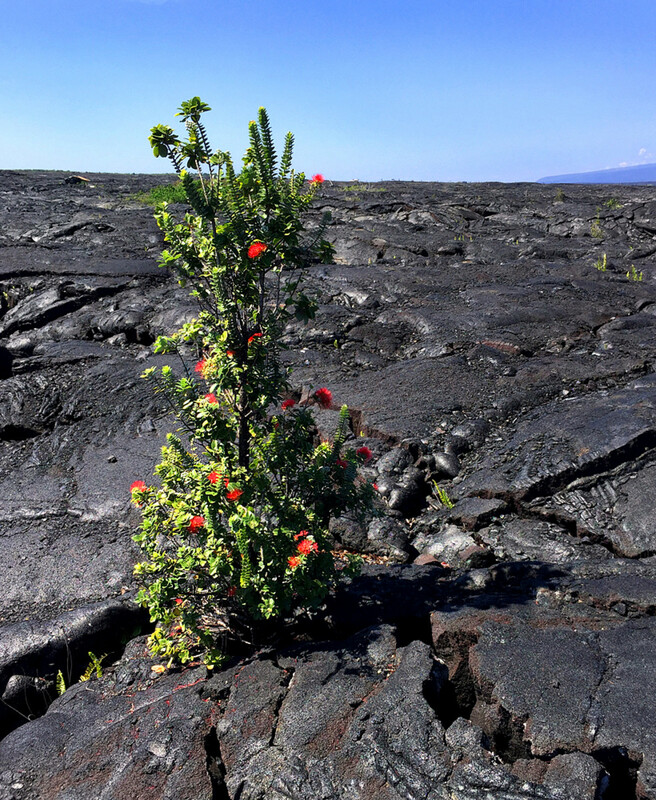 In a fit of jealousy, Pele turned Ohi'a into a lonely tree standing on the barren lava field. Lehua was heartbroken, the gods took pity on her and turned her into a red flower on the tree so that the lovers would be forever together. It is said that if you pick a Lehua flower from an Ohi'a tree, rain will soon pouring down signifying tears from the lovers as they are once again being separated. I am in Ohio. How can I get native Hawaiian plants, and will they grow here? You can grow many of these tropical flowering plants in Ohio - in pots or a greenhouse. You may find some of them (like bougainvillea, anthurium, or plumeria) for sale at your local nurseries, HomeDepot, Walmart, etc. 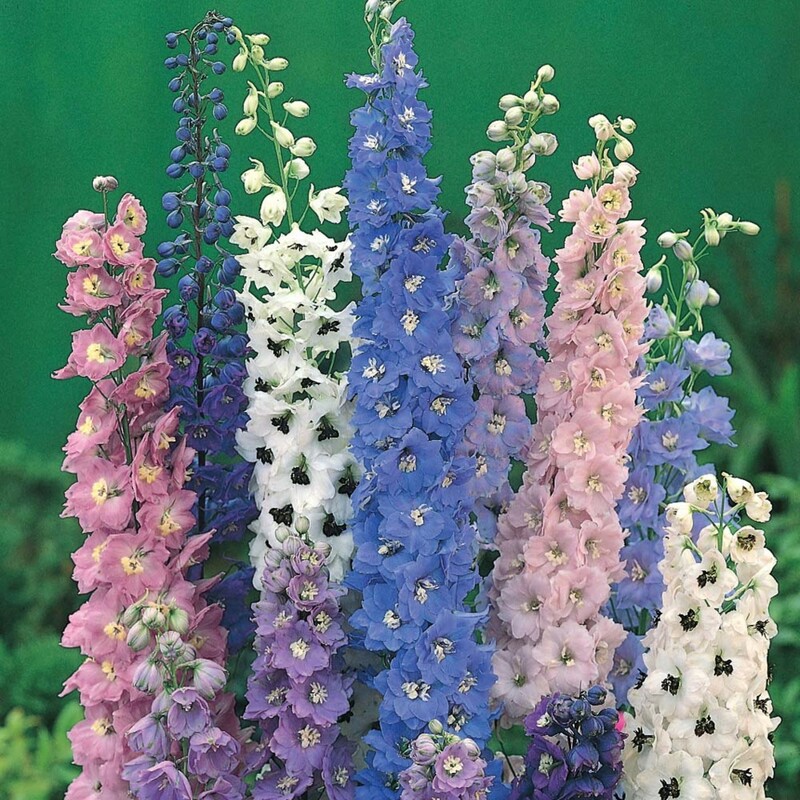 They are popular ornamental plants. However, if planted in pots, just remember to water them regularly and bring them indoors in the winter so they won't freeze! Aloha Dora! Thanks for visiting all the way from The Caribbean! I appreciate your comment about the article. I love royal poinciana, it always brings up fond memories of my childhood as we had one big tree growing in our front yard in Vietnam. Most interesting Valentine's Day poem I've read so far today. I've got the ginger lily and the royal poinciana in my yard. Still wishing to grow a hibiscus. Thanks for the lovely pictures and their descriptions. Aloha Kristen and Jill! So glad you enjoy the article and photos. These flowers are even more gorgeous when you see them in person. Thank you for the comments and Happy Valentine's Day! What a lovely hub! Your photos are gorgeous. Those flowers are so beautiful and vivid in those photos. Some I have heard of, and others I haven't. Thanks for sharing this lovely hub.